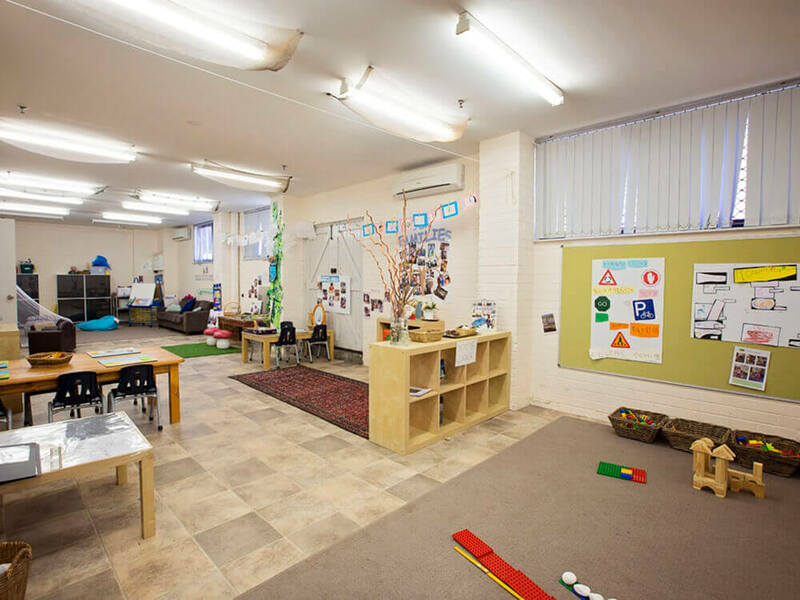 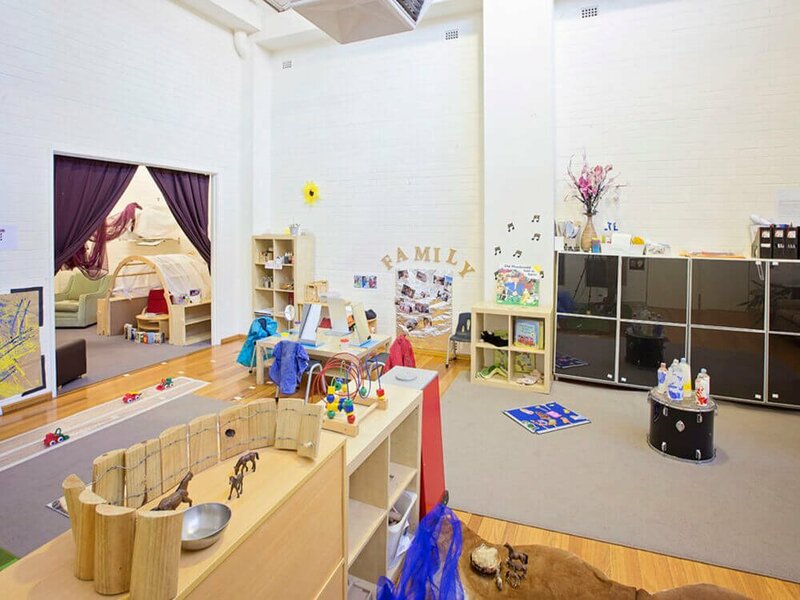 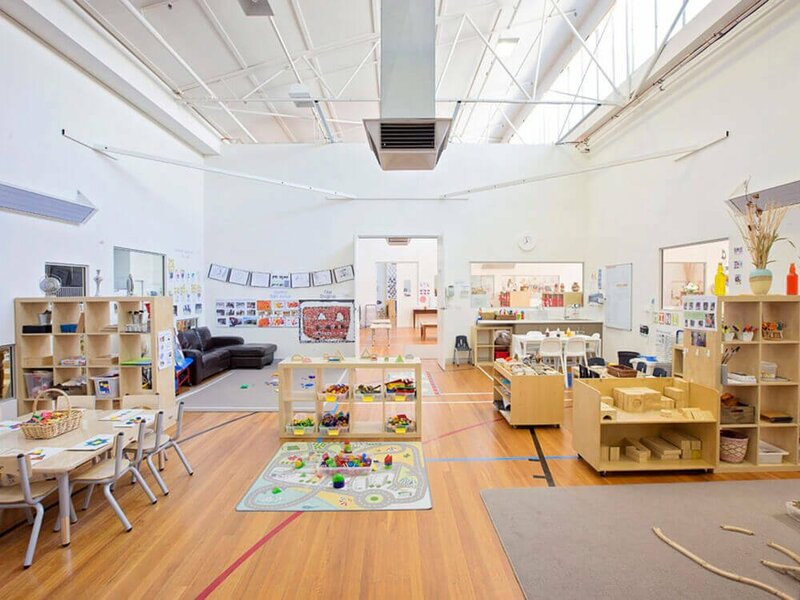 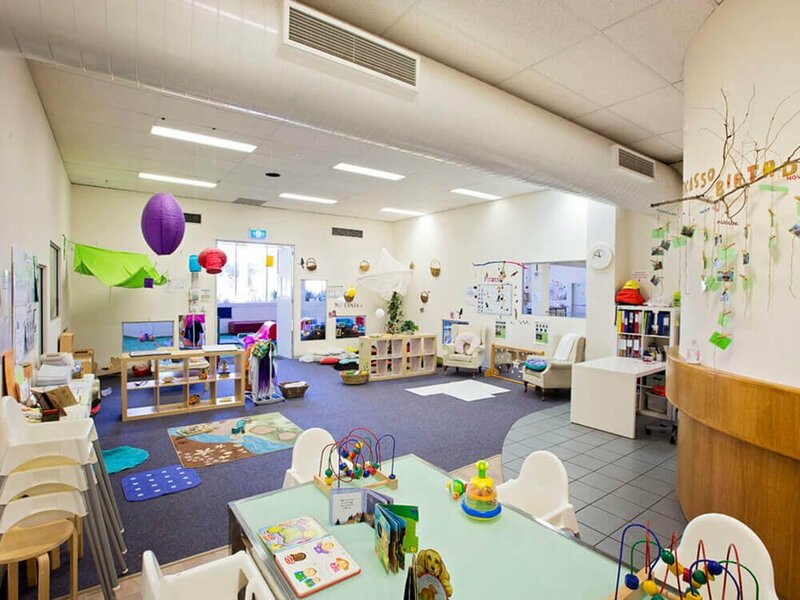 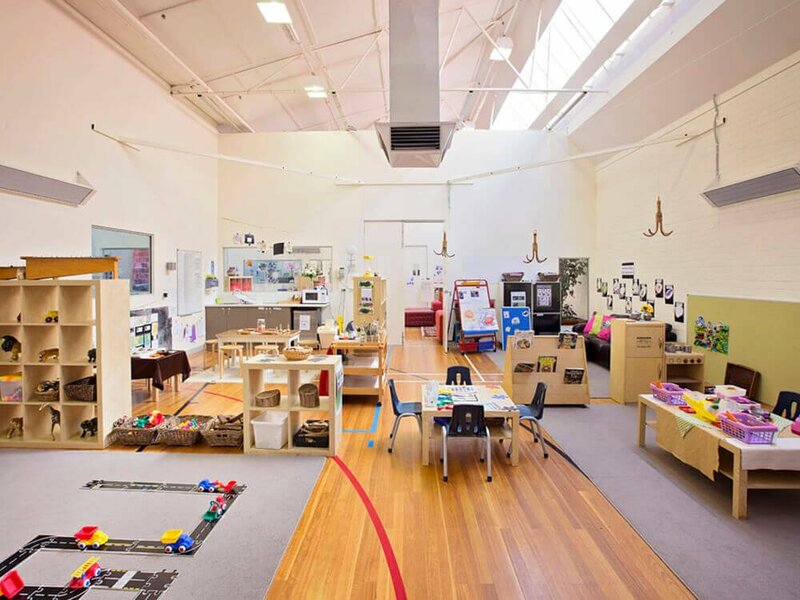 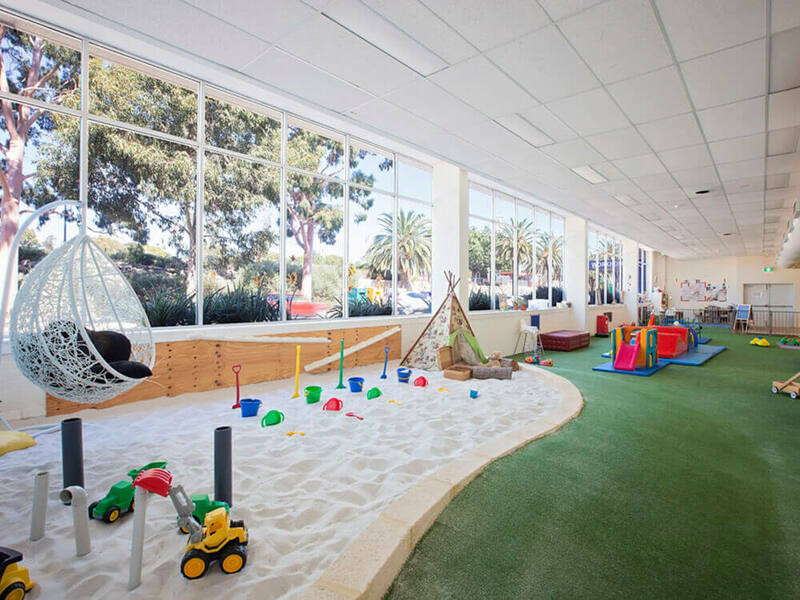 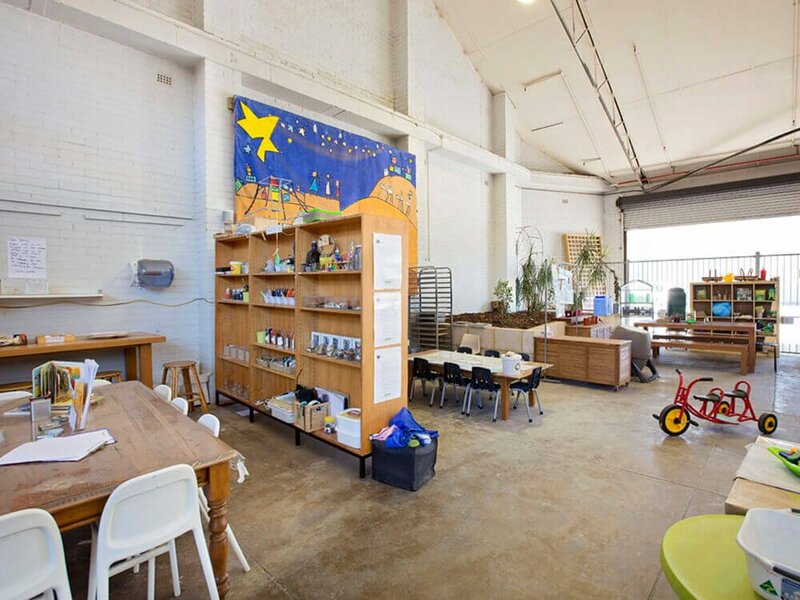 West Leederville School of Early Learning was established in 2011 and has the largest indoor spaces of our child care Centres. 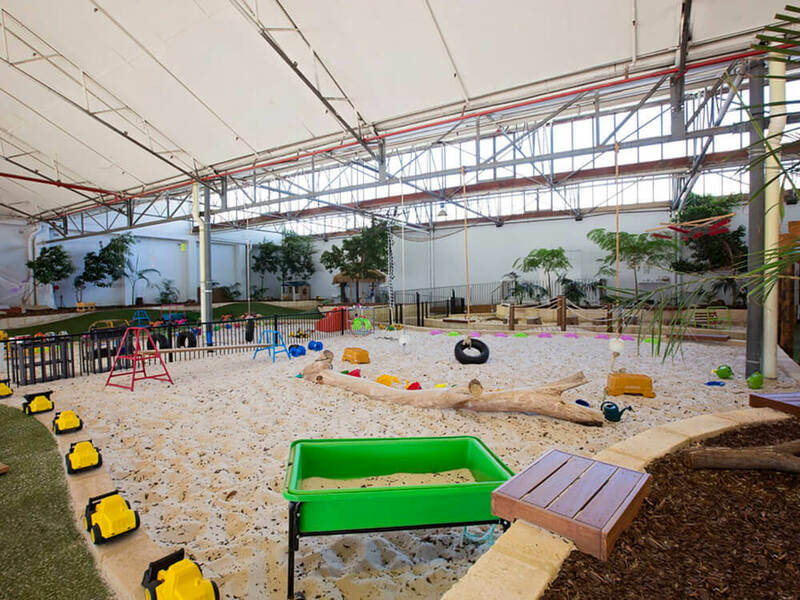 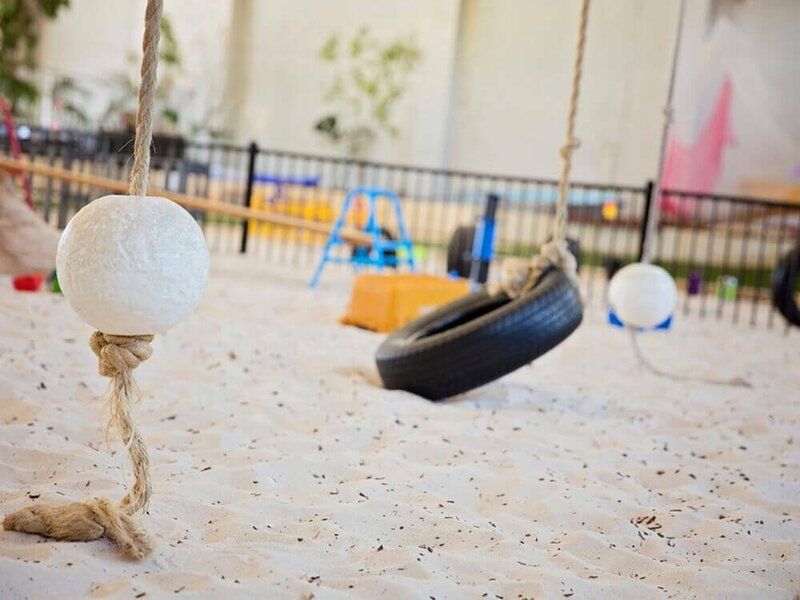 The child care Centre is located on the old Nestle site on Railway Parade and is the first of our Centres to incorporate covered outdoor gardens into its design, allowing all-weather access for children. 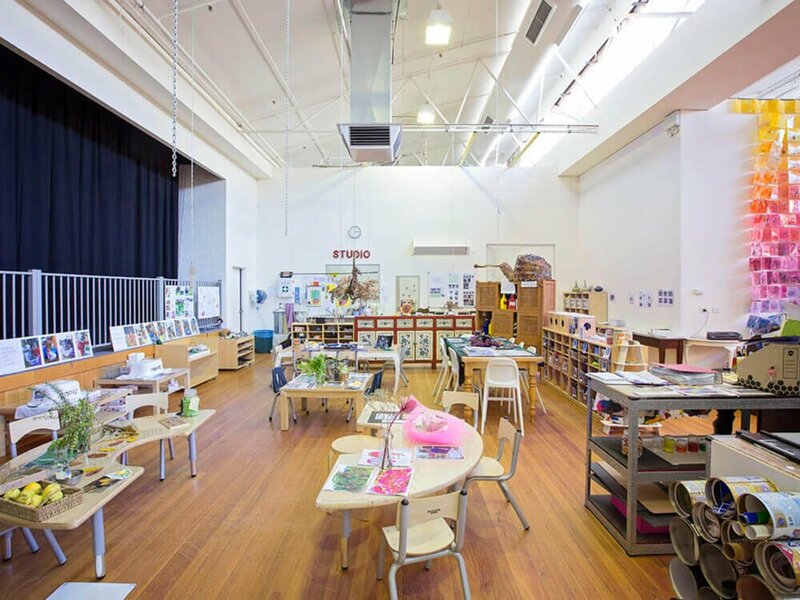 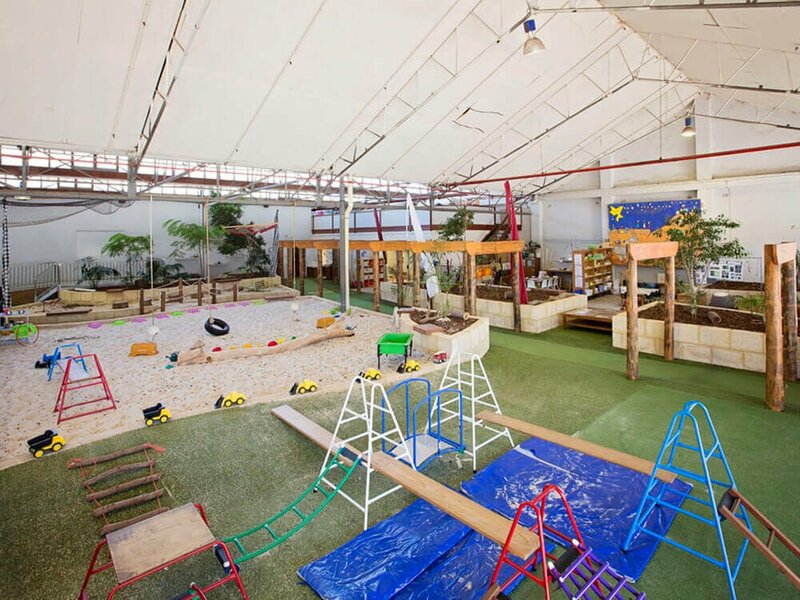 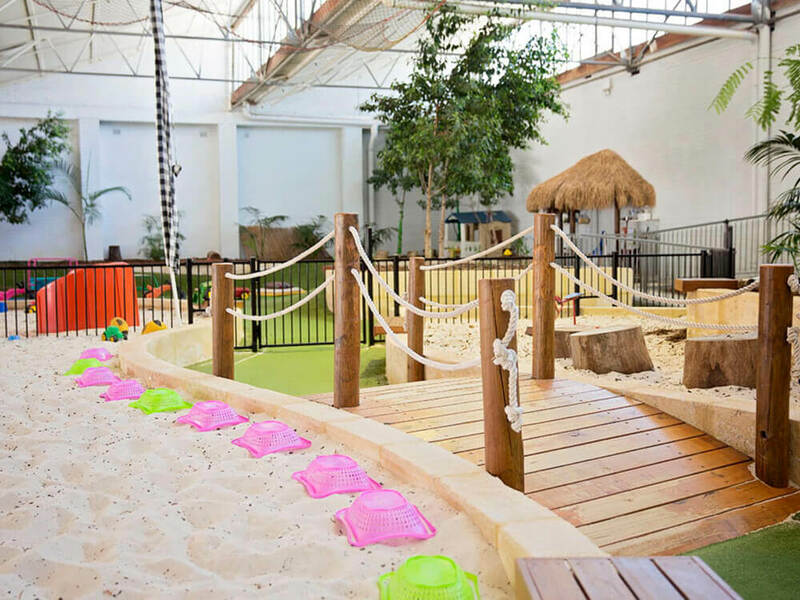 The large open spaces in the original building combined with our innovative design have resulted in beautiful, spacious environments, where children have access to well-designed rooms, 2 indoor studios, a light stage and covered gardens. 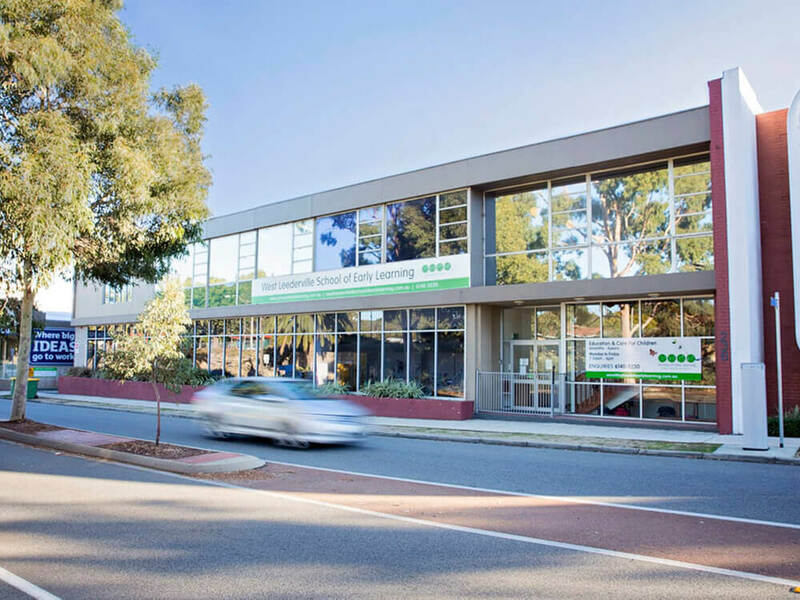 The ample parking and secure entrance and drop-off/collection point is on the Cambridge Street side of the building, down the ramp next to Coles, here.